Wedding in India is an elaborate affair. Irrespective of which region you belong to or which language you speak, weddings always mean a pompous show of jubilant celebrations across the country. In the age of theme wedding, the families of new age brides and grooms no longer mind spending a few bucks extra to move out of their home location to host the wedding ceremony at a dream location. Our country is a tropical paradise. Given the vast expanse of the country, its verdant landscape and huge diversity in geography, India easily emerges as one of the most sought after locations to host summer wedding. 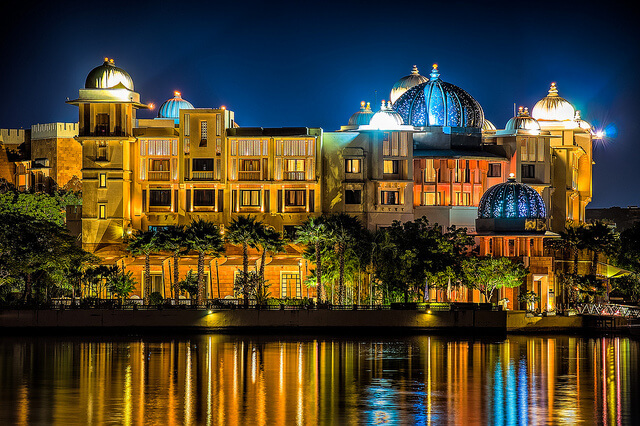 The summer wedding destinations in India is not only popular among residents alone, but many international celebrities also fly in all the way to India to host their grand wedding ceremonies. Goa – If you want the theme of your wedding to be exotic, no other place can do justice to your exotic theme than Goa. In fact Goa happens to be one of the most popular summer wedding destinations in India. Tourists looking for a beach location to host their wedding ceremony most often flock in to the beautiful Indian state to tie knot with their beloved. To make your wedding destination a perfect one, you can choose a local planner who will work to make your wedding a successful evening. Rajasthan – The state of Rajputana wooed not only Indians but famous Hollywood celebs as well. Awed by the royal grandeur exhibited by the state many international tourists and Hollywood biggies often visit Rajasthan to get hitched here. Rajasthan tourism have attracted international tourists for decades now and recently it has emerged as one of the most popular destinations for hosting summer weddings. 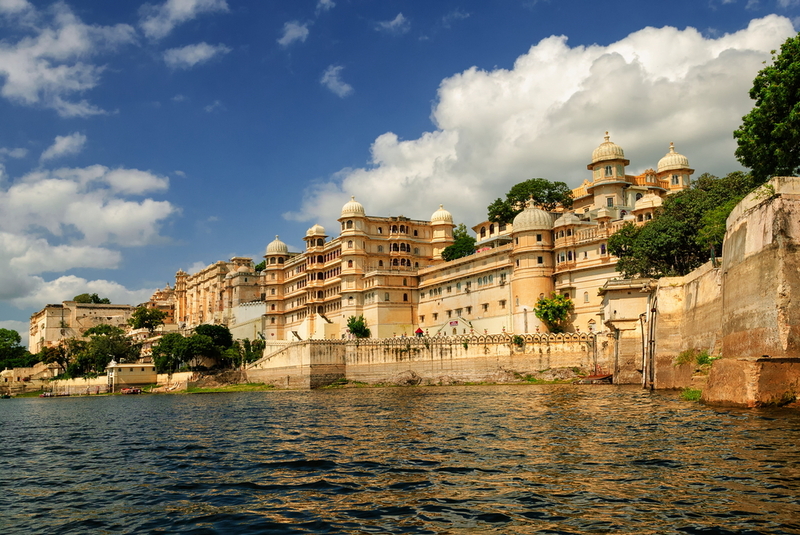 Udaipur Lake Palace and Jaipur has been host to many such high profile weddings. So next time when you visit the lake city on your trip to Rajasthan remember that the city has been the site for the many high profile celeb wedding ceremonies. 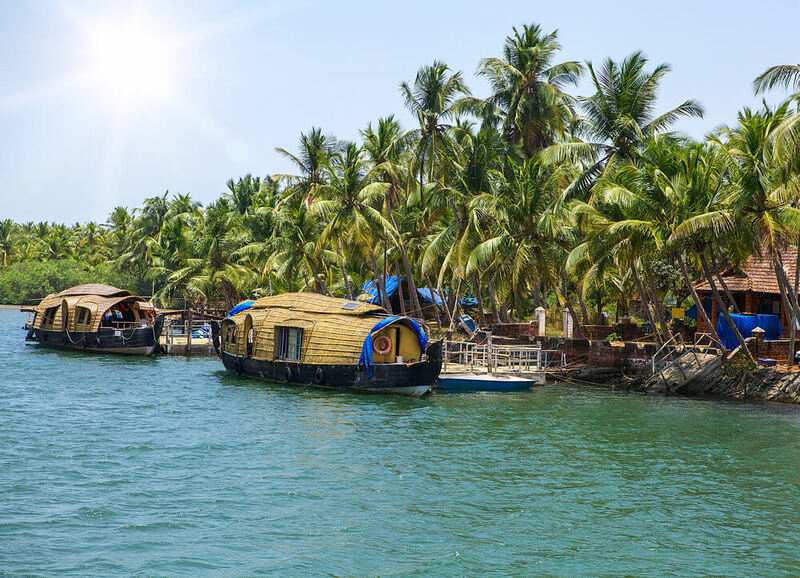 Kerala – With its palm fringed beach side locations and tranquil backwaters, Kerala is also one of the most sought after summer wedding destinations in India. One can visit here through Kerala Tourism. Resorts located in Trivendrum, Alleppey and Kovalam often hosts many high profile weddings. Suggested Read : How to Plan a perfect holiday trip To Kerala? Planning a destination wedding? Check out these popular summer wedding destinations in India and select the one that best fits your needs. Thanks for posting such type of blog and You must consider adding Heiwaheaven to your list. Heiwaheaven is the best wedding destination in Jaipur.